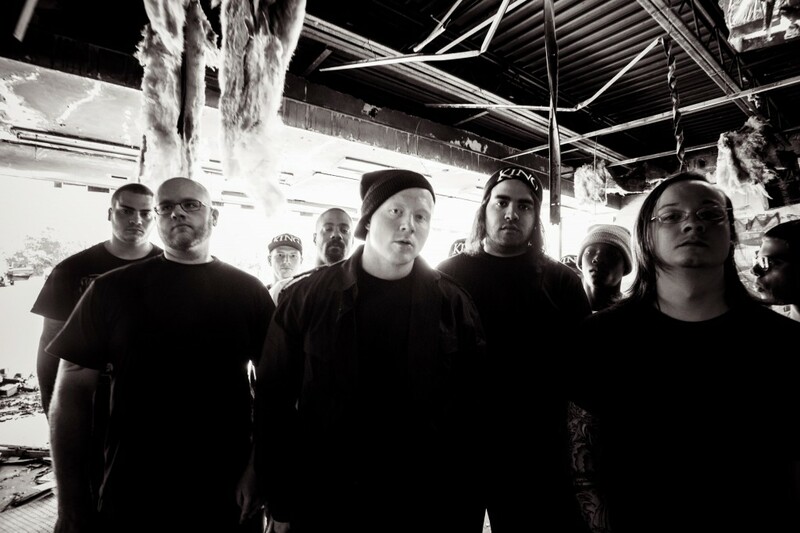 KING 810 RELEASE "DEVIL DON'T CRY" STRING VERSION VIDEO! KING 810 – DEVIL DON’T CRY – IRISH EXCLUSIVE FIRST LOOK! The anticipated release of KING 810’s sophomore album is gaining momentum as the band have been drip feeding little bits of audio and video footage here and there! Finally, Overdrive got our hands on the Irish exclusive of the bands re-interpenetration of ‘Devil Don’t Cry’ taken from their debut album video and it’s well worth a watch! Following the bands release of “That Place Where Pain Lives” via Roadrunner Records last week, featuring the much talked about and rather surprising “Bad Man” track with unknown female singer RosieMay and a special string quartet version of “Devil Don’t Cry” (see video below) is now available on a limited 10″ vinyl and can be ordered from this link. In the meantime, the band are keeping things very low key and will no doubt be unveiling the meat and bones of the new album over the next few months. Keep your eyes tuned to Overdrive for all the latest! Watch the video premier to Devil Don’t Cry below! For more information on King 810, you can access the many links below!